In this newsletter, we discuss our new outdoor enclosures with military or industrial grade connectors for the North American market, and mention our new partnership agreements with FIS Blue and Accutronics. We also point out that we can provide any product from the programmable RFoF family within days directly from stock. Welcome to our last newsletter of this year. It has been a busy time for RFOptic. 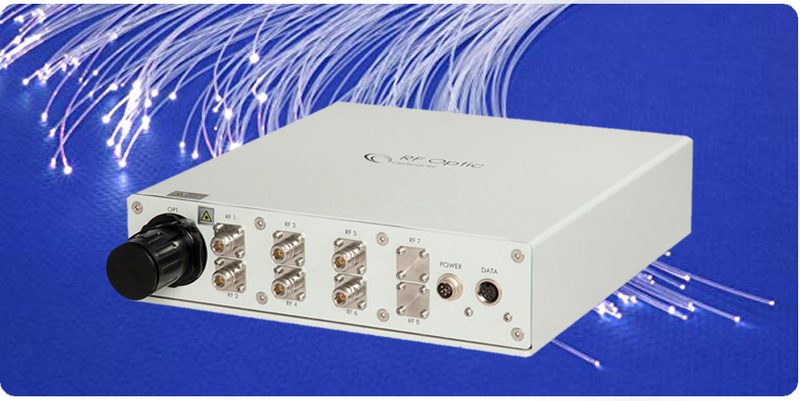 We have introduced our latest generation of 40GHz RFoF and ODL solutions as well as our new innovative GPS over Fiber product line suitable for GPS over Fiber, timing synchronization, and DAS. We are also putting the spotlight on our multi-link solutions especially suitable for broadcast, GPS, remote antenna and Satcom. Last but not least, RFOptic has more than doubled its market share in the North American markets. Welcome to our fifth newsletter of this year. It has been a busy time for RFOptic. Apart from ramping up our production due to increased demand, we also attended two industry events which gave us the opportunity to catch up with some of our distributors. We are also introducing a new line of enclosures to meet the demands of our customers. We also closed a distributor agreement with Sematron España. We would also like to draw your attention to RFOptic’s RFoF Programmable Family. Welcome to our fourth newsletter of 2018. 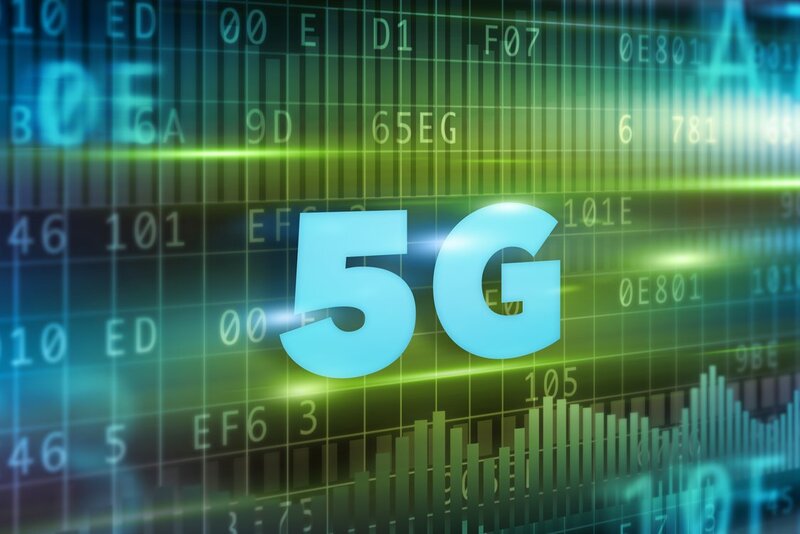 We have developed our new RFoF 40GHz solution suitable for the 5G cellular band of 24.5GHz to 27.5GHz which is now commercially available. Furthermore, our Tx/Rx converters up to 6GHz are compatible with the existing equipment of other suppliers. By using our RFoF solutions for their audio and video applications, they will get even better performance. We also like to mention our high spurious-free dynamic range (SFDR) feature. Welcome to our third newsletter of 2018. 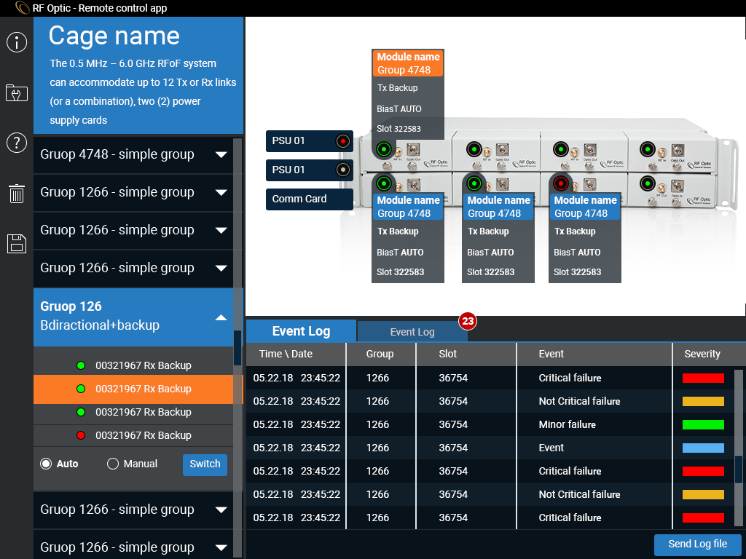 As announced in our previous newsletter, we have launched our SNMP/HTML remote management for RFoF unidirectional and bidirectional applications. Our ODL solutions keep gaining momentum, with system integrators in the US and East Asia placing orders. Apart from ODL, there is also an increased demand for our OEM and end-to-end solutions. Welcome to our second newsletter of 2018. 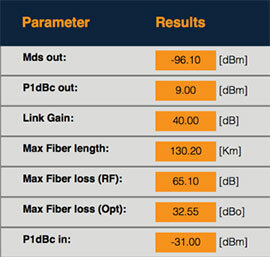 Our 40GHz RF over Fiber link for RFoF and ODL is here and one of our major customers has already ordered. We are sharing a short case study about our technical support expertise. Our partners are one of the main drivers for our commercial success, as our 6-year cooperation with our US distributor shows. We also updated our FAQ regarding ODL. 2018 is going to be an exciting year for RFOptic. 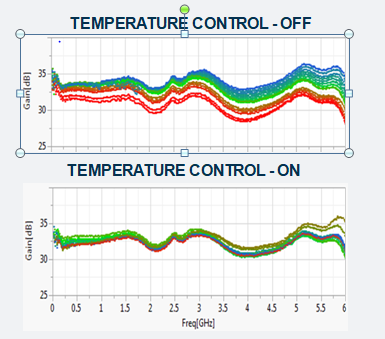 As part of our ongoing R&D to make our offerings even better, we have added temperature compensation capability to our RF over Fiber programmable line products. 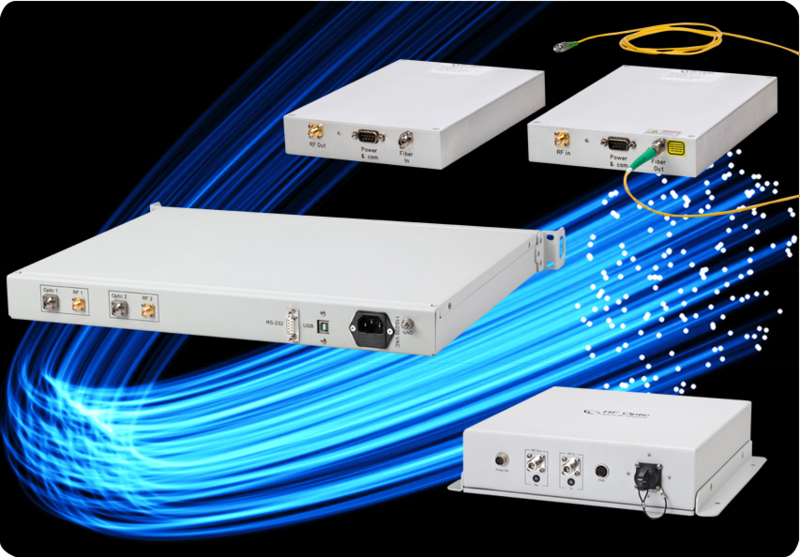 We also launched RF over fiber for phased array applications and are going global with our ODL providing affordable customized solutions for specialty applications. 2017 has been a great year for RFOptic and on behalf of the whole team, we would like to thank our customers, distributors and partners who contributed to our success. 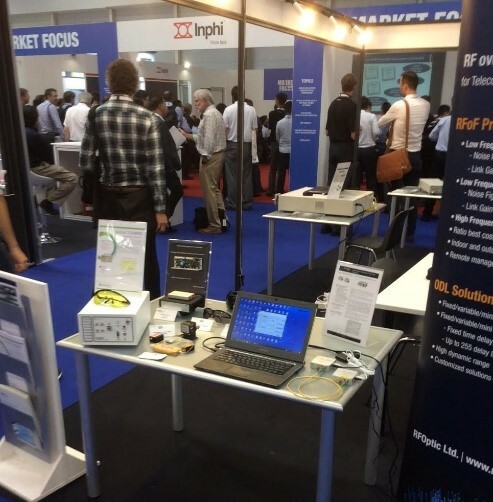 Some of the highlights: we have launched several new products, including controllable RFoF OEM cards. In July, the U.S. Naval Research Laboratory testing of RFOptic’s Programmable RFoF solutions successfully. RF over Fiber is gaining in popularity as a great alternative for replacing coax (copper), especially in the defense, broadcasting and telecom sectors. Since deploying fiber technology is complicated, we have developed RFoF solutions that are customizable to enable maximum flexibility for our customers. Our programmable RFoF product family is available at 0.0005 to 2.5GHz, 3.0GHz and 6.0GHz respectively, with excellent noise figure.